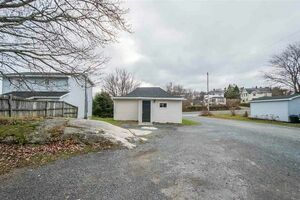 1537 St. Margaret's Bay Road, Halifax (MLS® 201903700): GREAT INVESTMENT OPPORTUNITY!! 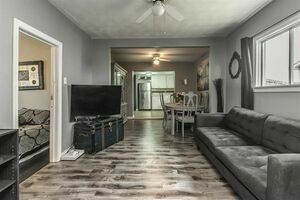 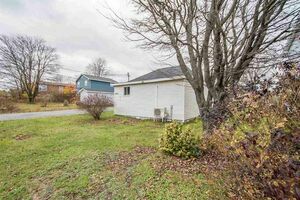 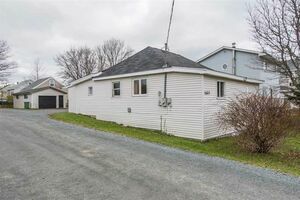 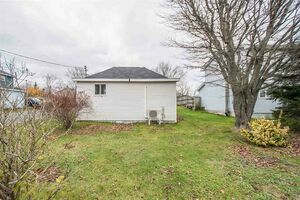 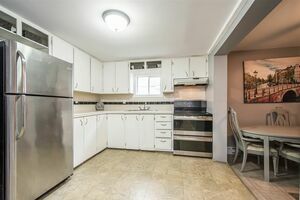 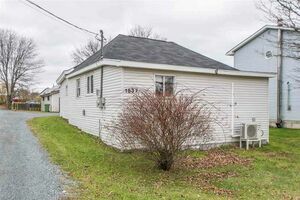 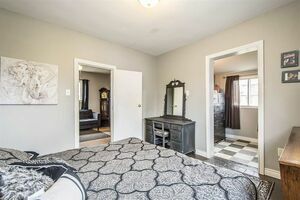 This cute and cozy 2 bedroom bungalow makes a great starter home and is a perfect fit for those looking to downsize or looking for a great investment! 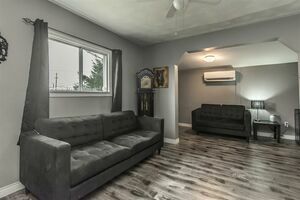 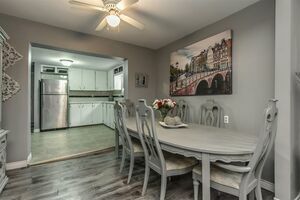 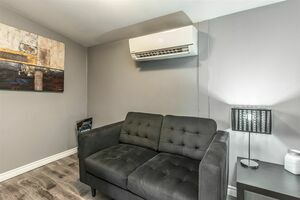 The current owners have taken the initiative of making the space more open concept, they've painted throughout and with a few finishing touches left to do by the new owners, this gem of a home will be complete! 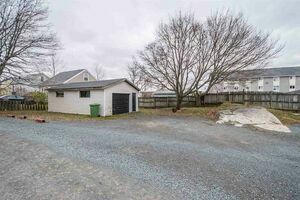 The detached garage adds great value and is perfect for storing a vehicle or using as a workshop! 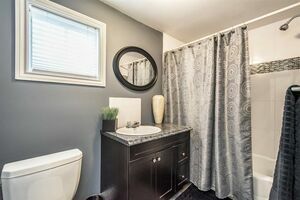 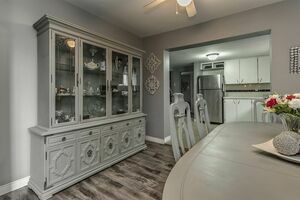 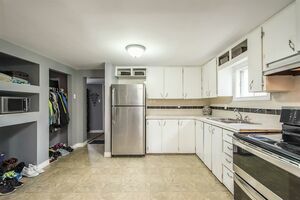 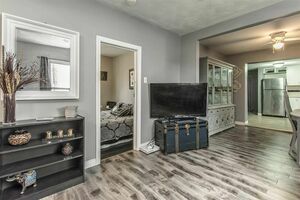 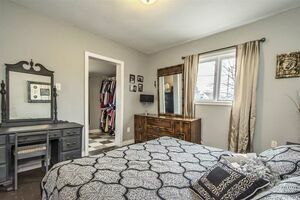 Upgrades in the home include bathroom renovation, roof sheathing (partial) and shingles were replaced in August 2018, Heat Pump 2018, HWH 2014, baseboard heater is Master 2014, living room flooring 2019. 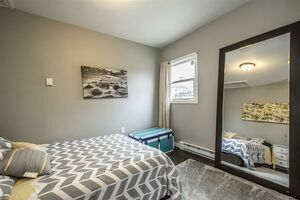 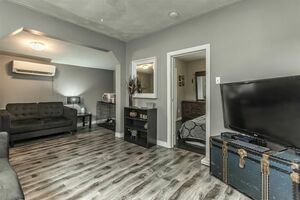 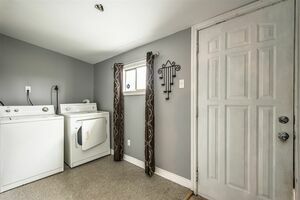 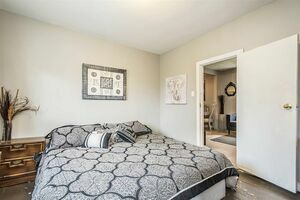 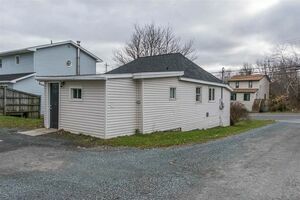 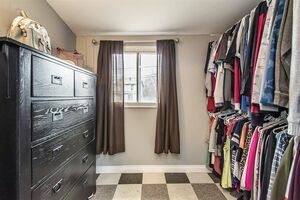 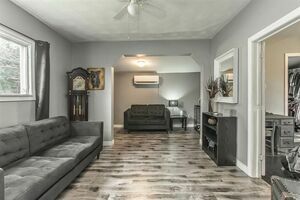 This home is located near by the BLT Rails to Trails, minutes to Bayers Lake and only 15 minutes from downtown Halifax! 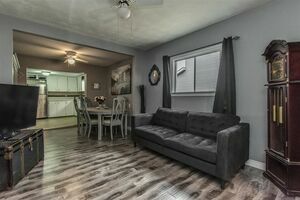 Get in to see us today :) Quick closing option available!